t has been a fundamental right in Nordic countries for decades: older people facing their twilight years in Denmark, Finland, Iceland, Norway and Sweden know that both their health and social care will be completely financed by the state. 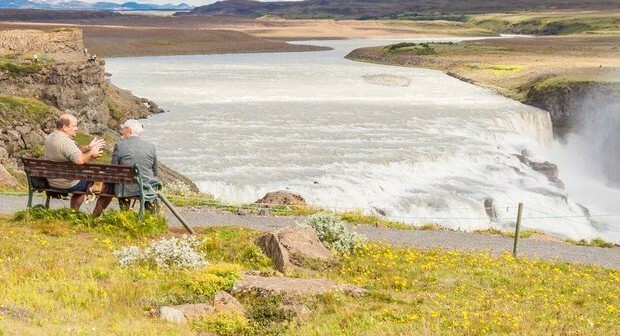 But research of people aged 65 and over in Iceland has found that despite the promise of their care costs being picked up by the taxpayer, many older people struggling with basic household tasks are being helped by their families instead. She believes in the future there will be more private and less public care. Of the 782 people who took part in the survey, 94% had children, with 85% having children living within 25km. Six-in-10 had difficulties with basic household tasks; 54% of whom relied on help from family, while only 22% received formal care support. Former social worker Sigurdardottir says the pressing issue today, because of increasing demand for services is “whether to provide existing formal services to those with more severe needs, instead of providing more limited help to the many”. 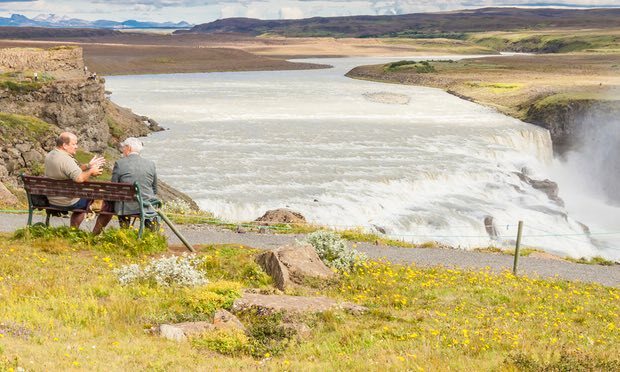 Caroline Abrahams, charity director of Age UK, says the UK experience of rising thresholds for care highlight the importance of helping those who provide informal support: “I’m not surprised by the Icelandic findings. We know there’s a strong tradition of informal care in the Nordic states, even when statutory care is available.